Mostly used in pipeline, large vessel, or holding tank inspections, Robotic Crawlers are another device in the Remote Visual Inspection (RVI) Technician’s toolkit. 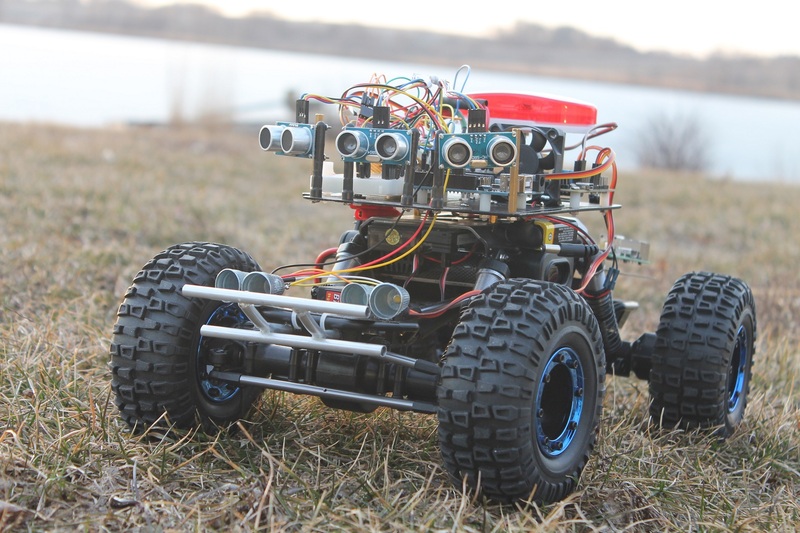 Where long distances need to be traveled in order to complete an inspection, robotic crawlers operate much like a remote control car with a controllable camera. A long controlling distance and battery life are required for robotic crawlers. Because Foreign Object Debris (FOD) can pose a real threat to maneuverability, most Robotic Crawlers come equipped with tank-like treads or miniature construction-grade tires.